Everyone is welcome to register as a visitor at our Convention! You do not have to be a member of one of our churches. If you'd like to come hear our speakers, share in worship and fellowship, or just learn more about us, we welcome you! People in the 29 returning congregations of the diocese are invited to send two representatives to Convention as our guests. Learn more here. 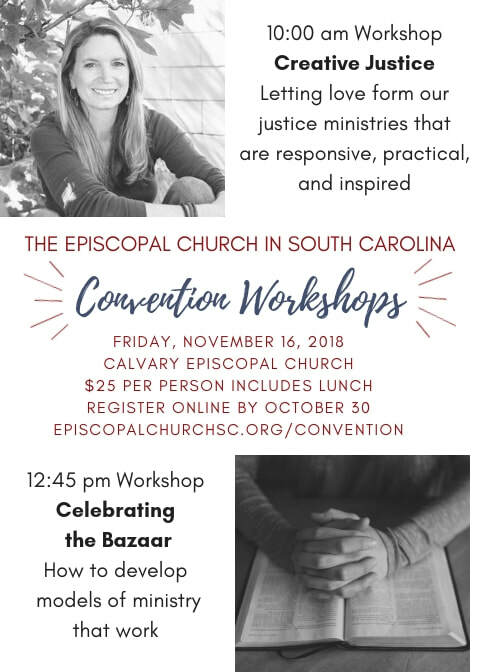 We are delighted to have Becca Stevens, an Episcopal priest, social entrepreneur, speaker and author, as our convention speaker and workshop leader. 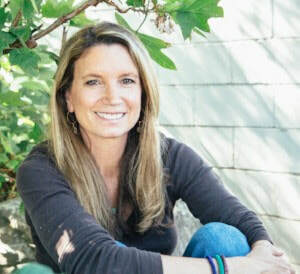 The founder and president of Thistle Farms, a global community of survivors of trafficking and addiction that includes justice enterprises, she is widely honored her for work as an entrepreneur and justice advocate. As usual, Diocesan Convention this year will present opportunities to accomplish two primary goals: to do the necessary work for our diocese at its annual convention and to participate in the annual reunion of the people of The Episcopal Church in South Carolina. Southern Deanery: Saturday, October 6 at 10:30 a.m. at St. Mark's, Port Royal. Pee Dee-Waccamaw: Sunday, October 14 at 3:00 p.m. at Church of the Messiah, Myrtle Beach. **If you cannot attend the meeting scheduled for your deanery, you are welcome to attend another one. 9:00 a.m. Morning Prayer followed by morning business session. Members of the Diocese are invited to submit resolutions for consideration at the Convention. These must follow the format and guidelines described in the Notice of Submittal of Resolutions, which is available here. All resolutions must be received by the Secretary of Convention no later than Monday, September 17, 2018, in order to be included in pre-convention materials. Resolutions affecting the Constitution and Canons must be submitted to the Committee on Constitutions and Canons. These also must be received by September 17, 2018. All may be submitted to convention@episcopalchurchsc.org. Each Parish and Mission is asked to register online, and register all their delegates, alternates and clergy at one time. Clergy who are not directly affiliated with a delegation may register individually. Visitors may register with the delegation or on their own. The online registration link can be found here. Registration cost is $75 per delegate, $50 per visitor, $30 for Friday night Eucharist and dinner only. Payment may be made online or sent to the Diocesan Office by mail. Registration materials for clergy and delegates must be received by the diocesan office by 12:00 pm Friday, October 5. Visitors, including the news media, are welcome to attend all convention events, but must be registered in advance by Tuesday, October 30. A visitor registration charge of $50 is required for meals and printed materials. Late registrations after the deadline will be an additional $10 per person. Registration for the Friday workshop with Becca Stevens is $25.00 and includes lunch. Attendance is encouraged, but optional. These workshops are open to everyone in the diocese. Lay leaders and clergy in parishes, missions and worship groups are encouraged to attend. 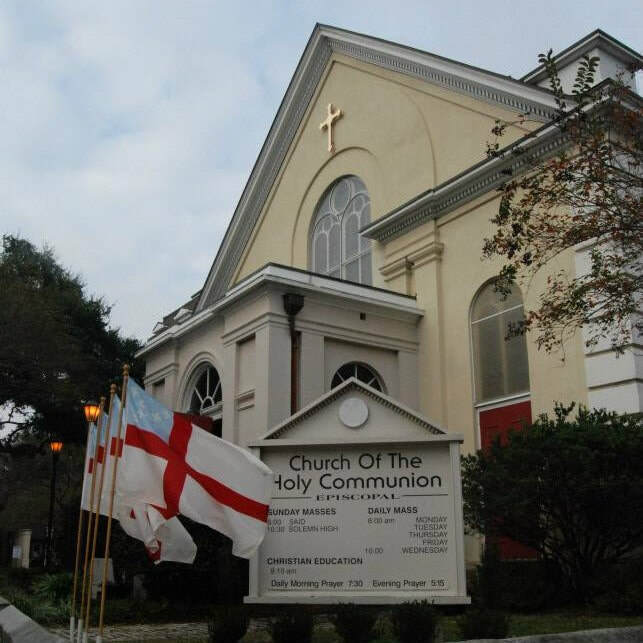 The workshops will take place at Calvary Episcopal Church located at 106 Line Street. Please register by Tuesday, October 30, 2018. All canonically resident clergy serving in a parish are expected to attend the annual diocesan convention. Please make it a priority on your calendar from year to year. Normally, only a parish or family emergency requiring your attention should intervene. 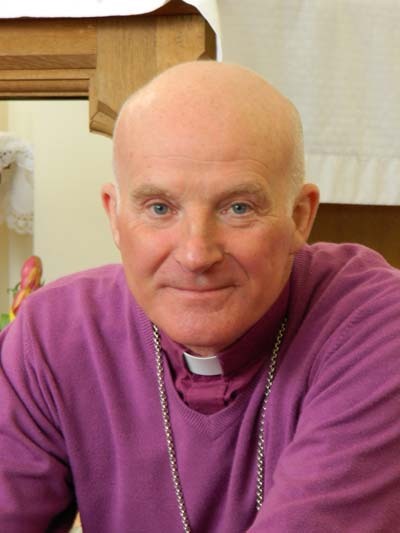 If you do need to be absent from convention and believe you have an otherwise compelling reason, it is expected that a letter stating the reason and asking permission to be absent be sent to the Bishop. Clergy and delegates are responsible for making their own arrangements for lodging, if needed. Rooms at several price-points have been reserved for the Convention on November 16. To secure these special Convention rates, contact these hotels directly by October 15. (The reserved rooms will be released after that time and the rates may not be honored.) If you need financial assistance, please contact the Diocesan Office. A list of hotel rates and contact information can be found here. I look forward to welcoming you to Convention in November.